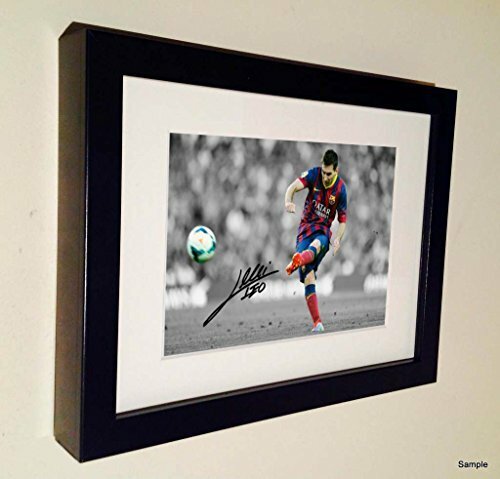 Signed Lionel Messi Barcelona Photo Photograph Picture Frame Autograph Football by Kicks by Kicks at HoldUp Art. MPN: 029. Hurry! Limited time offer. Offer valid only while supplies last.